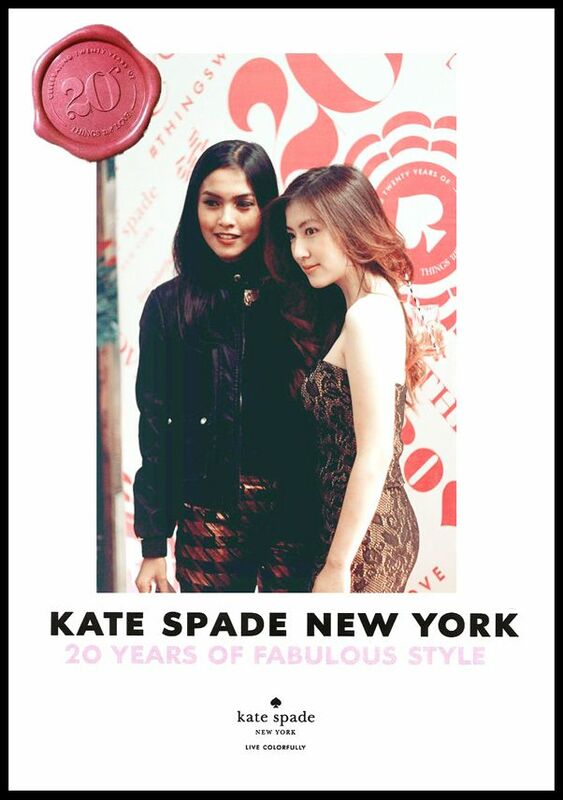 Was at Kate Spade Spring 2013 private event which also marks the grand opening of their first boutique in town. It had such a youthful twist throughout the store display and the collection. Both colors and prints made bold statements as they clashed together. Here's a photo of me dressed in Poise24 and Rania, remember she was my model for Poise24 Orient collection? 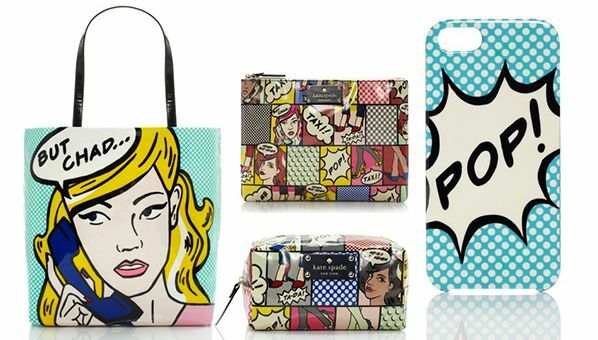 Also, check out these Kate Spade pop-art bags, tech-accessories (iPhone5 case for $40 from Zappos.com), cosmetic pouch and more! With its colorful, cute, and feminine aesthetic, Kate Spade is definitely a brand that thinks fashion should be fun. It was a pleasure meeting you there, you looked pretty as always!